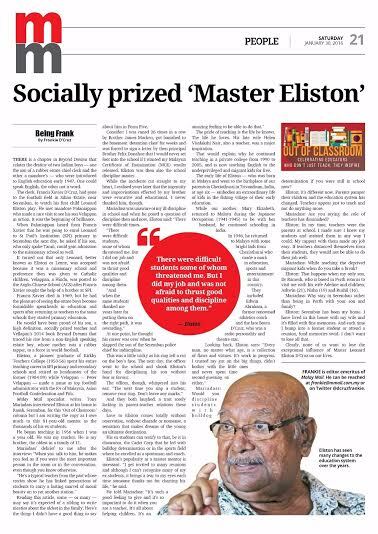 Thousands owe much to the exceptional influence of high-definition, socially prized Seremban teacher Leonard Eliston D'Cruz, on their lives. He was their teacher. He was my teacher. He's my brother. This story - written from my heart, including certain things no one knew about me - is featured in today's 'Out of Classroom' column in the Malay Mail. Leonard Eliston D'Cruz is a rare and dying breed of teachers who treated their profession as a calling and not a job. The 81-year Leonard who hails from Seremban has been teaching from 1956 till now, where now he gives free English lessons to immigrant children. Leonard a product of St Paul’s Institution (SPI), has been a student from 1947 to 1953 and returned to teach at his alma mater from 1956 till he retired in 1989 (was headmaster from 1984-1989). He was among the pioneers to graduate as a teacher from Kirby’s Teachers Training College (1953-1956). “The teaching profession has been a journey for me and I will not trade my teaching profession for anything in the world,” said Leonard passionately. “I could have been a lawyer and earned a lot of money, but all the money will come to nought as compared to the vocation in teaching. No amount of money can give me the satisfaction, joy, pride and honour I have had through teaching,” said Leonard who in high demand to continue teaching even after he retired from SPI. 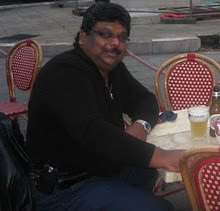 He was immediately hired to teach at the College Negri Sembilan from 1990 to 2005. After that he continued to give tuition to the poor and needy and also has a group of immigrants he teaches for free. Leonard said that thousands of students have studied under him and he feels blessed that he has managed to help each one of them in their career path to become a top entrepreneur, professionals, some well-known or just an ordinary person who has found a job because of the education he received or became a better man to the society. The quotation shows the power of teachers and teaching. Teaching is a very important activity on which the base of any nation and culture is established. “These days there are many reunion gatherings which I get invited to and although most of the times I cannot recognise my students, but it brings tears to my eyes, each time someone walks up to me to thank me for giving him an education, guiding, counselling him and above charting his life,” said Leonard with his teary eyes. Probably one needs to take trip down Leonard’s early life to appreciate his devotion to teaching. The eldest son from a family eleven of an estate chief clerk at Siliau rubber plantation (Guthries) in Seremban, although born in Malaya, Leonard had his early education in India in Trivandrum coming from a village called Cheri Thurai. He had returned to the village with his mother – Mary - when he was six and while his mother returned, he stayed back during the Japanese occupation (1941-1945) and has his early education there. 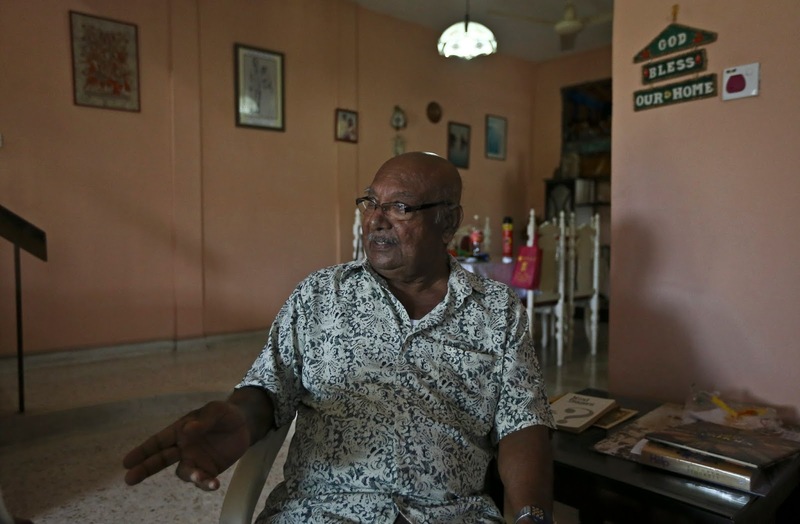 It was from the same village in India that several other teachers who made a mark in the education in Malaysia - like Edwin Abraham and late Bosco D’Cruz – came from and together with Leonard returned to Malaya in 1946. 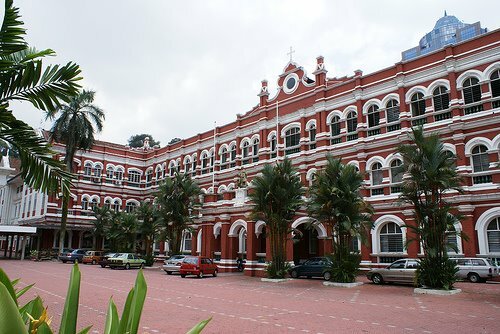 And from the same Siliau estate, was Datuk Peter Velappan, who had his early education in Tamil in the estate school and was introduced to English education with the assistance of Leonard’s father - Xavier. 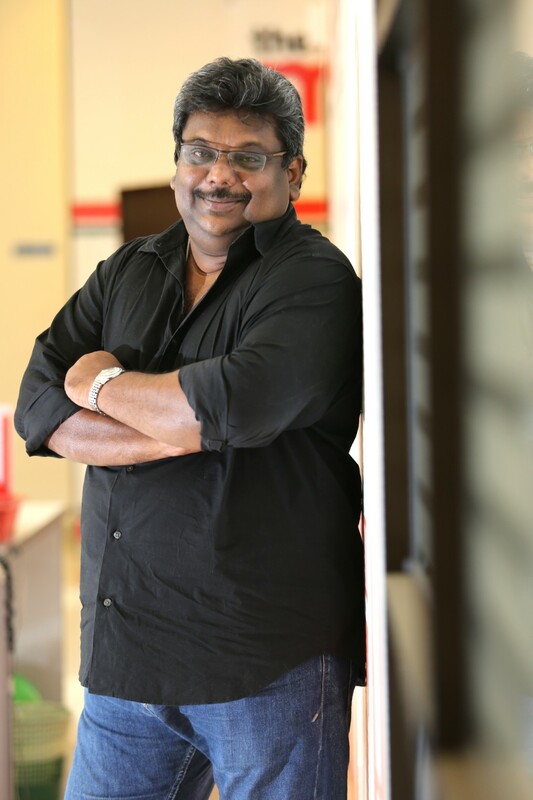 Leonard’s father was taking him to register at SPI when Peter’s father – Palaniappan - asked he could also take Peter to be registered in the English school. D’Cruz obliged and took both Leonard and Peter, but as it turned out, Leonard joined SPI while Peter joined Anglo-Chinese School (ACS), as SPI was a Catholic school. Leonard was a also a keen sportsman playing football and athletics during his younger days and being involved in coaching when teaching. Leonard said the experiences he had during his teaching career was something he will cherish forever. “Of course there were difficult times, but more often than not, it was joy all the way,” recalled Leonard. Leonard recalled an incident where he had slapped a senior police officer’s son because of indiscipline but the ring he was wearing left a cut mark on the face of the student. “It was then that I got worried because I had injured a student. The next day I saw a police car coming to school and though was in big trouble. “Minutes later the headmaster called me to his office and I went there with the worst thoughts in my mind. “The student’s father in his police uniform was there and the headmaster told me to take a seat. I said I will stand, but he insisted I sit. Then the senior police officer extended his hand and congratulated me disciplining his son and not showing any favouritism or fear just because he was a son for a police officer. I sighed relief. 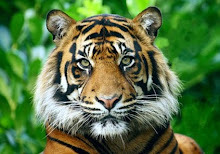 Asked he would handle the students the same manner currently, he simply replied: “It is a different era now. Things have changed. Parents pamper their children. The whole system of education has changed. Teachers are just to teach and not do anything more. However, Leonard still felt that teachers can still play a big role especially in counselling. Leonard now staying alone continues to spend most of his time teaching and only takes a break each year when his only son – Dr Ramesh – who is based in Perth returns with his wife Adeline and children – Ashwin (21), Nisha (19) and Rushil (16) – to visit and spend time with him. 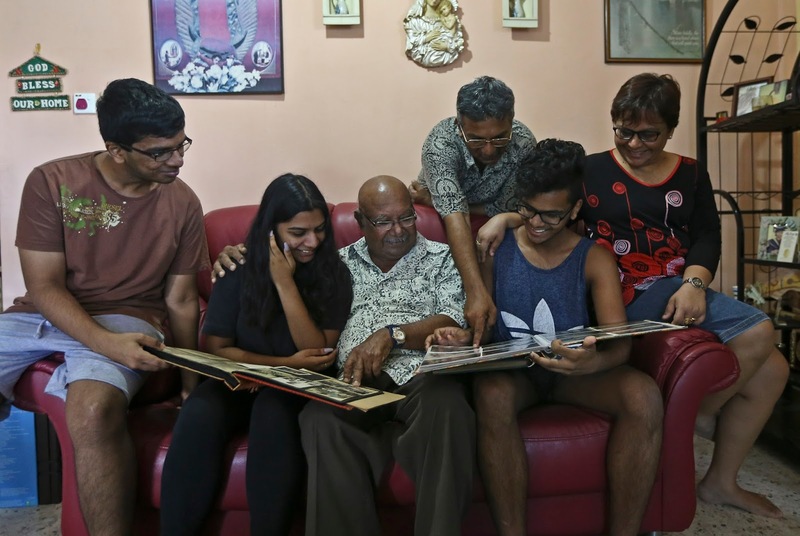 Reminiscing the good old times with Leonard are his grandchildren from left Ashwin, Nisha and Rushil, his daughter-in-law Adeline and son Dr Ramesh. Asked why he does not want to move to Perth to be closer to his son and grandchildren, he replied: “All my life Seremban has been my home. This is the house I lived with my wife which has many find memories. Each time I bump into a former student or attend a reunion function, he brings me back fond memories. I don’t want to lose all that. Indeed Leonard is a thorough, genuine and rare breed of the teaching profession who are hard to come by these days.